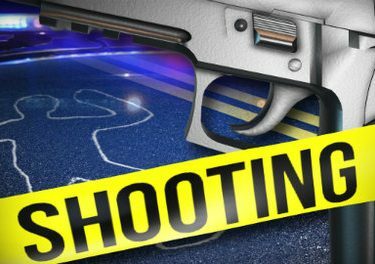 BARTLESVILLE, Okla. (AP) – Police in Bartlesville are investigating the early-morning fatal shooting on Sunday of a man whose body was discovered in the street in front of his home. Officers say the shooting occurred about 3 a.m. Sunday. They say that the victim, a 54-year-old man, confronted some people who had been getting into unlocked cars in his neighborhood and was fatally shot. The man’s name has not been released. Investigators say they are searching for three suspects in the shooting, a driver and two other people. Police say area residents who have had their cars broken into should contact investigators. They are also urging homeowners to review their home’s video surveillance systems to determine whether there are images of any suspects in the shooting.